Joining Zachary Hall on the podcast today is James Garcia. 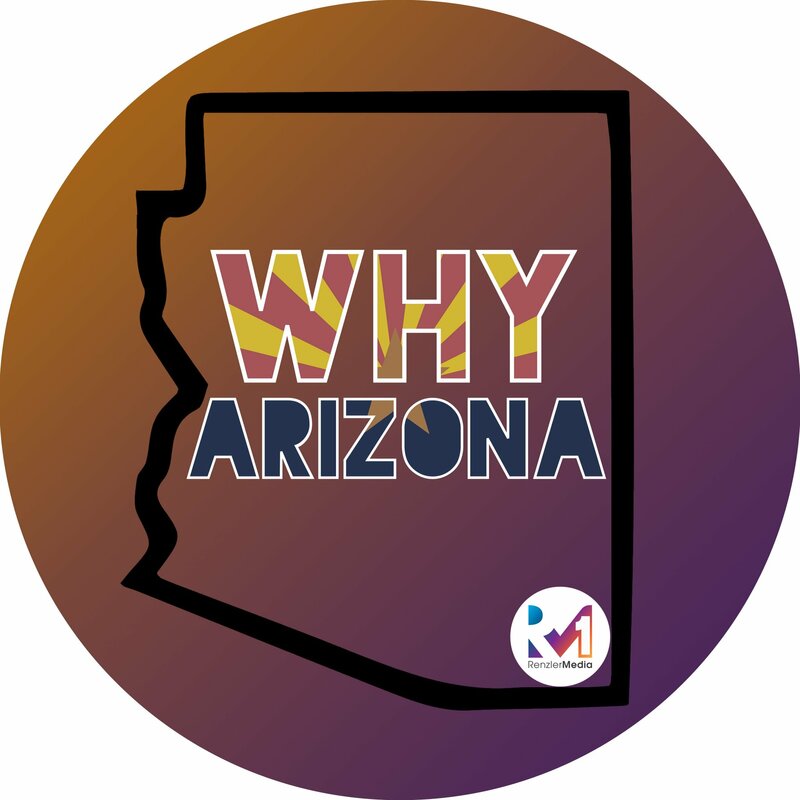 Once the only Latino editor in the country for an Alternative Weekly Newspaper, James now spends his time helping to build and strengthen the Hispanic / Latino community with the Arizona Hispanic Chamber of Commerce. James also spends his time writing and producing plays and is the founder of New Carpa Theatre. How did James get into Writing and Producing plays? James Garcia (left) is the founder of New Carpa Theatre where he helps write and produce.